Metals House Opens Hong Kong Office – Metals House Inc.
Metals House Inc is pleased to announce it has opened a new office in Hong Kong. Hong Kong has long had a unique and important role as an international financial market and trading center in what is now one of the world’s fastest growing economic regions. As the world’s eighth largest trading entity, Hong Kong is strategically important as a center of finance and trade between China and the rest of the world. 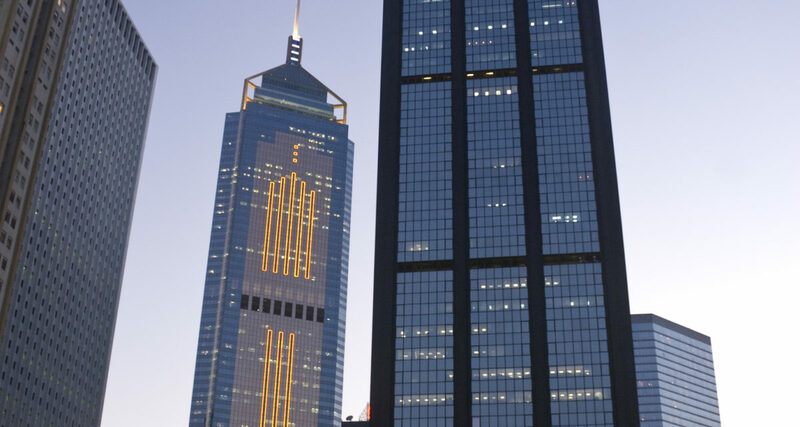 The Hong Kong Office joins Metals House office locations in Dubai, Miami, Toronto, and Sao Paulo.